How Accurate Has DNA Testing Been? When Did Home DNA Testing Start? What&rsquo;s Next For DNA Testing? Don’t get it twisted like a double helix—it wasn’t American biologist James Watson and English physicist Francis Crick who discovered DNA. Actually, the real eureka moment in the history of mankind's study of DNA came more than 80 years earlier in a laboratory in Germany. It was Swiss physicist Friedrich Miescher who first isolated nucleic acid. The findings, which were first published in 1871, were crucial in the identification of DNA as the hereditary material in humans and most other organisms. It wasn’t until 1953 that Watson, Crick, Maurice Wilkins, and Rosalind Franklin discovered the double-helix structure of deoxyribonucleic acid (DNA). This discovery of the shape and makeup of DNA was instrumental in fostering human understanding of heredity and hereditary diseases. If you’ve seen a TV crime show anytime since the mid-90s, then you’re probably at least a little familiar with the world of DNA fingerprinting. Put simply, it’s the ability to take a DNA sample from a specific person and match it to a DNA sample found elsewhere, such as at the scene of a crime or on the body of a murder victim. The technique was first developed by British geneticist Alec Jeffreys in 1984, and involves finding and isolating variants in a particular DNA sequence to create a unique “DNA fingerprint.” Six years previous, Jeffreys and his colleagues discovered that it's possible to detect variations in human DNA. Jeffreys said of the discovery of genetic fingerprinting that “in science its unusual to have such a ‘eureka’ moment, and that already that same Monday morning in September 1984 he and his research team realized they had discovered that it could open up a new area of science and have a major effect on crime, paternity issues, conservation, immigration, and more. Already by 1985, DNA fingerprinting would be used for the first time ever to establish parentage in an immigation case, settling a 2-year struggle by Ghanaian mother Christiana Sarbah to prove that she was indeed the mother of a teenage boy named Andrew, who was thus ruled able to stay in the United Kingdom. The next year, a 15-year-old girl named Dawn Ashworth was found raped and murdered in a wooded area in Leicestershire, United Kingdom. Investigators gathered bodily fluids found at the scene, which were used to isolate a sample of the killer’s DNA. That sample was used to clear a local teenager who had been arrested for the murder, and later to confirm that local baker and father of 2 Colin Pitchfork was the real killer. It was the first case in which DNA had been used to convict a suspect and also the first time the science was used to exonerate someone, arguably changing the world of serious crimes investigations forever. The wider public became familiar with DNA technology about a decade later, during the double murder trial of OJ Simpson, “The Trial of the Century”. During the 1995 trial, prosecutors introduced reams of DNA evidence, including samples that indicated that blood found inside Simpson’s white Ford Bronco matched that of the murder victims. Other DNA samples were taken from hairs found in a knit cap, bloody shoe prints, and more. After Simpson’s legal team highlighted the Los Angeles Police Department’s mishandling of the DNA samples, and past racist statements made by the chief investigator in the case, the forensic evidence that arguably should have been decisive for the prosecution was no longer a factor in the trial, and Simpson was acquitted. 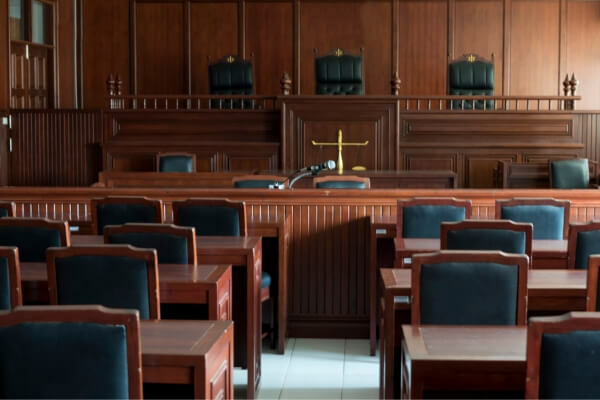 The trial not only introduced the wider public to the role of DNA evidence in investigations, but also showed the importance of the human element, showing that in a courtroom, how the DNA is collected and handled can be decisive. Another high-profile event for DNA testing was the September 11th attacks on the World Trade Center, after which DNA technology helped identify thousands of victims of the attack. Since then, DNA testing has been used to identify the remains of allied servicemen who served in the Korean War, as well as the remains of Richard III, which were found in a parking lot in Leicester, England in 2012, more than 500 years after the young King was slain in battle. 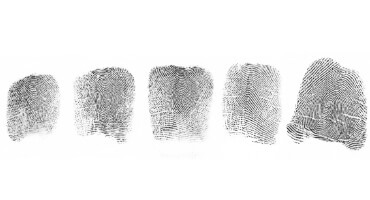 When creating a DNA fingerprint, technicians first need a sample of cells, usually from skin, hair, saliva, or blood. After extracting and cleaning DNA from the sample, technicians then use proteins to cut the DNA strand into a series of fragments and then separate the fragments onto a gel. The DNA fragments are bound to a radioactive DNA probe and an X-ray film is used to find a radioactive pattern, which, finally, is compared to other DNA samples. Basically, those working with the sample find ways to isolate it and then see if and how it matches the comparison sample. Today’s methods of DNA testing are more sophisticated than ever before, certainly when compared to the early days. In the 1980s, a technique called Restriction Fragment Length Polymorphism (RFLP) was developed, which was found to be more than 99.9% accurate, though it required a fairly large amount of blood (1 microgram) and took around 2 weeks to perform a test. This method was replaced in the 1990s with Polymerase Chain Reaction (PC) DNA testing which only needs a cheek swab for testing, or about 1 nanogram of DNA. These tests are much quicker and can be performed within the same day. About a decade later, scientists developed Single Nucleotide Polymorphism (SNP) tests, which look at the changes in DNA that serve as genetic markers. These can indicate a number of things including ancestry and your likelihood to develop a genetic disease. 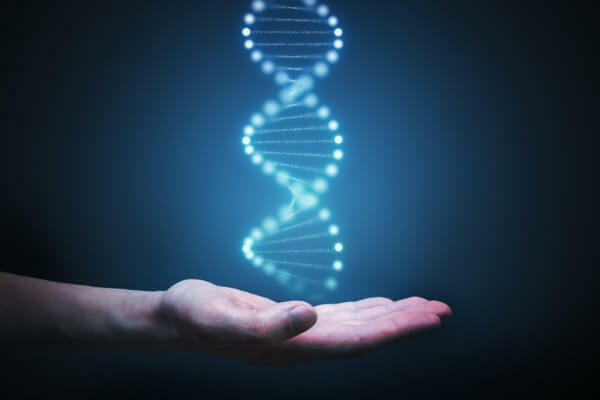 Over the past decade, scientists have been working with Next Generation Sequencing (NGS) which creates sophisticated DNA sequences at thousands of points within the DNA sample. 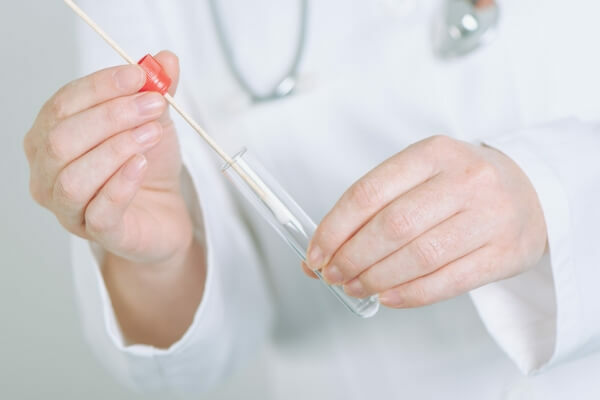 These tests require only a cheek swab and can be used for a wide variety of purposes, including for non-invasive paternity tests and other prenatal tests in a non-invasive manner. When it comes to accuracy, as the OJ Simpson trial showed, the human factor must always be considered. If the samples are mishandled—or there is a perception of misconduct—then the accuracy of the science may be of diminished importance. The world of home DNA testing took off in a big way in 2017, when MIT estimated that more than 12 million people had taken such tests. Only a year later, MIT put the number at more than 25 million. This can be credited largely to the price wars between the DNA kit companies, which sell DNA testing kits for as little as $60 or less. According to MIT, in 2003 only a few hundred thousand people had taken such tests. Another reason for the soaring popularity is television programs like “Finding Your Roots,“ which combines DNA testing and genealogy research to help piece together the backgrounds of celebrities, along the way weaving together a fascinating mosaic of what it means to be an American, or just a human at all. There’s also comedian George Lopez’s long-running bit of using a DNA test on guests of his show Lopez Tonight, with often surprising results (including that Jewish-American comedian Larry David is 37% Native American). There is also simply the wider way in which social media and other new technologies have changed our daily lives, creating new ways to connect us with one another, and also find out more than we ever knew before about where we came from. This includes not only social media sites like Facebook, but also the ever-growing number of genealogy websites that make it especially easy to create your own digital family trees and chase down historical records from just about every corner of the Earth. What’s Next For DNA Testing? If there’s one thing that recent years have taught us, it’s that the pace of the development of new technology can be breathtaking, changing our very perception of what’s possible quicker than we can keep track. This is especially true of DNA testing and technology, which in just the past couple decades has changed from a form of science that was accessible only to a select number of people, to something that anybody can have sent to their home for around $50 or so. And the best part? We might just be getting started.